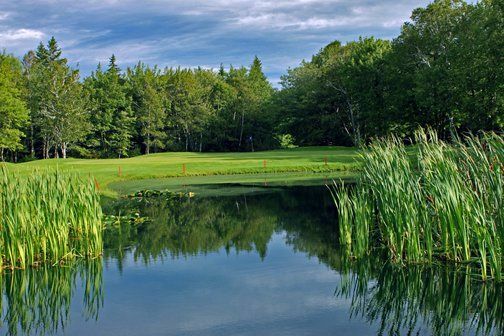 The 18-hole “Lingan Golf & C.C.” course at the Lingan Golf & Country Club facility in Sydney, Nova Scotia features all the hallmarks of Nova Scotia golf. 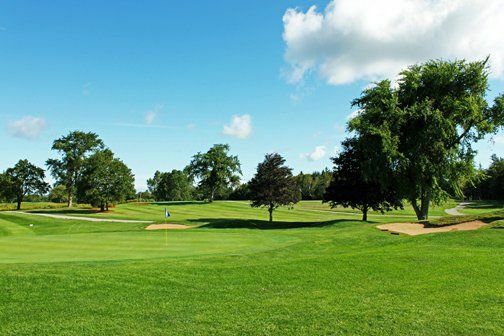 It is one of the oldest golf clubs in existence in Canada with a strong history and tradition. 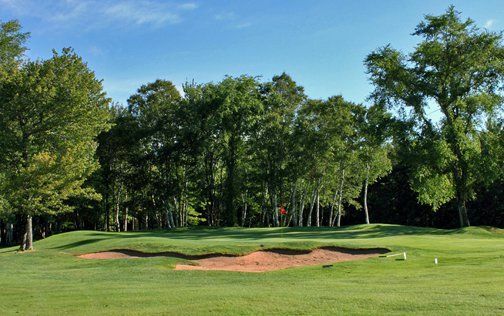 The Lingan Golf Club was first established in 1895 at Victoria Park in Sydney. The original 9 hole layout was designed by Dominion and in 1922, the famed golf course architect Stanley Thompson redesigned the original 9 hole layout. 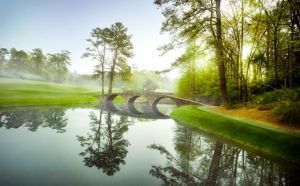 The development of the second nine holes began in 1964 with C.E. (Robbie) Robinson as the architect. Lingan Golf & Country Club is not yet in our pool of Golf Courses for orders.